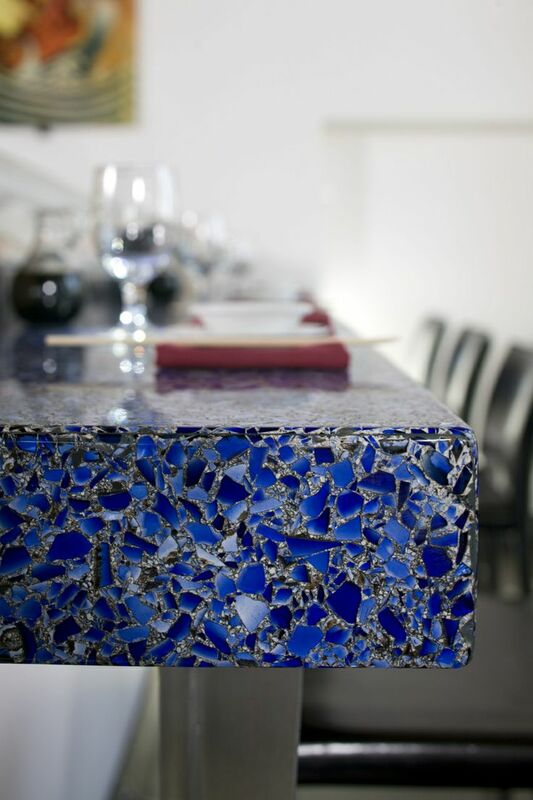 Who says everything for a 4th of July party needs to be Red White and Blue? Sparkler candles make this cake super festive. 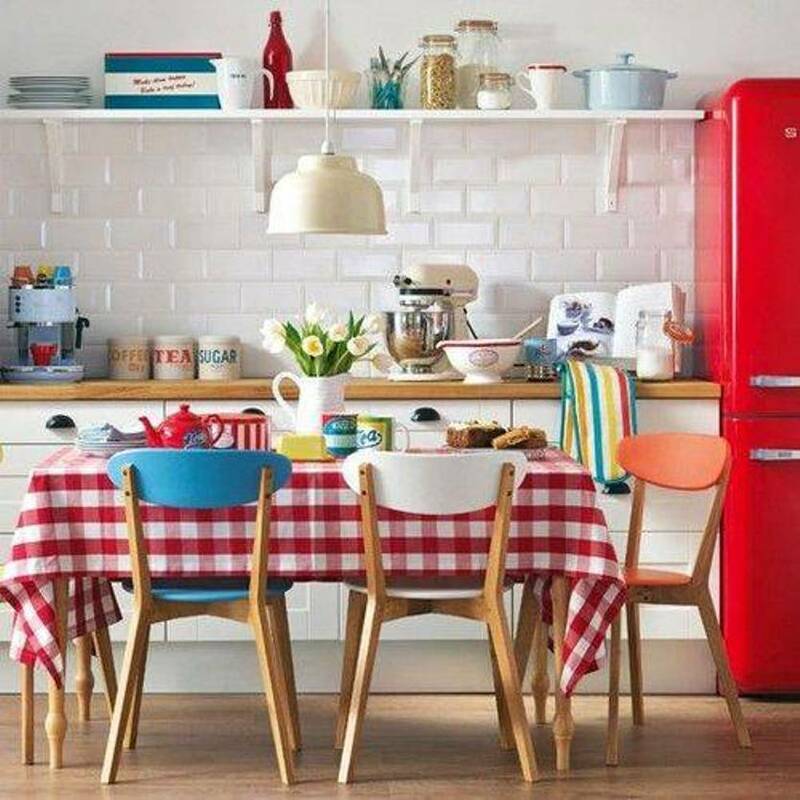 Grilling hot dogs on the 4thof July always makes me think of hanging out with friends and family around the pool or running through sprinklers. 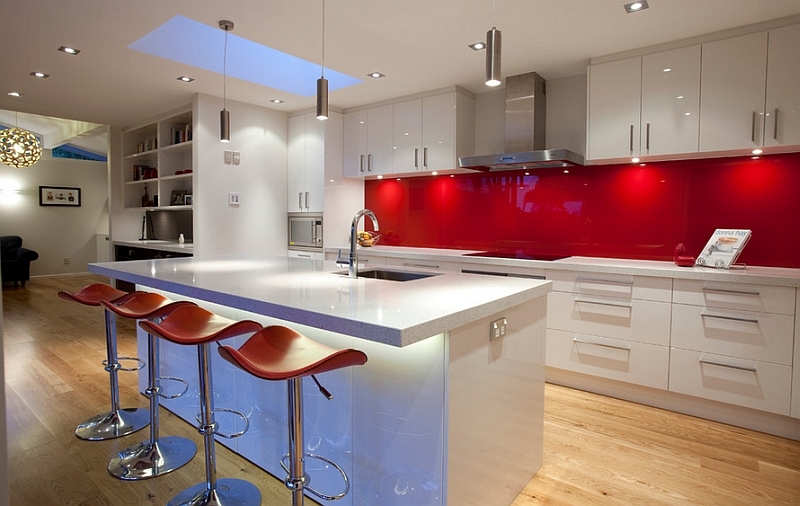 Here’s some gadgets that will let you have hot dogs any time of the year. 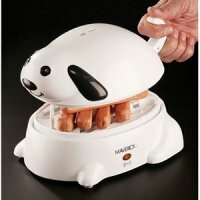 The Hot Diggity Dogger is a toaster with holes for the wieners and the buns. It only makes two dogs at a time. 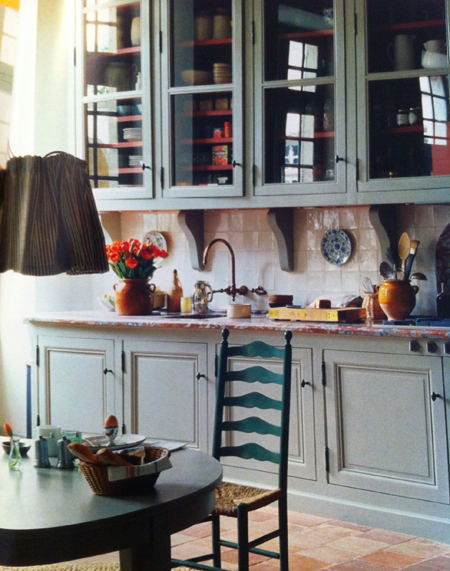 Another toaster design places a rotisserie on top of a toaster oven. 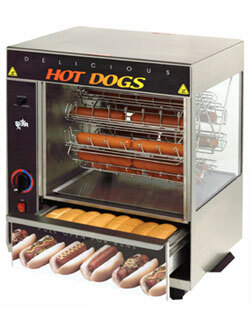 The Party Maker Oven Hot Dog Griller Rotisserie Oven/Toaster is a rediculously long name but a good space saver. Want some eggs to go with your wieners? 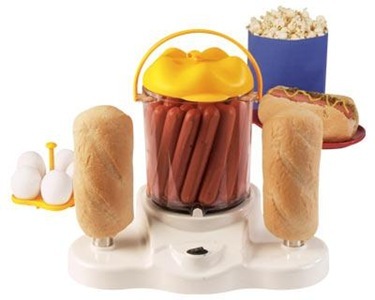 The 4-in-1 Hot Dog Makercan steam wieners (and corn), boil eggs, warm buns and make popcorn. 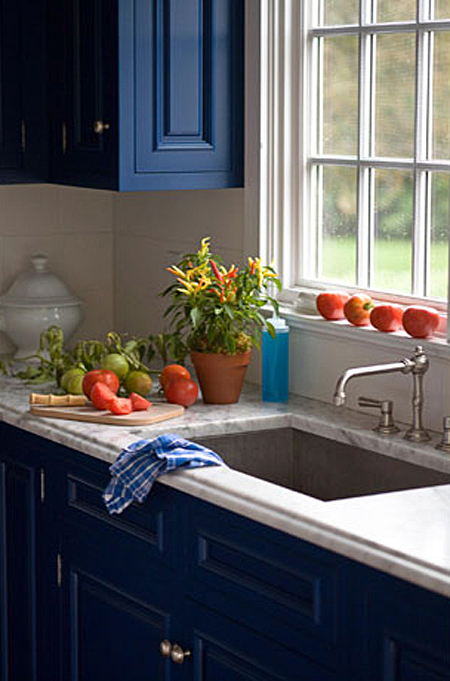 I’m guessing the popcorn is air-popped but I’d rather cook mine the old fashioned way over the stove with oil. 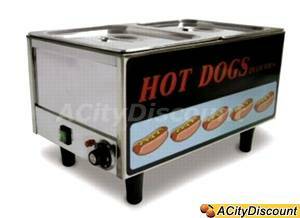 If you prefer your wiener be cooked the way it’s done at the ballpark then you’ll surely like the Hot Dog Rotisserie by Giles and Posner. 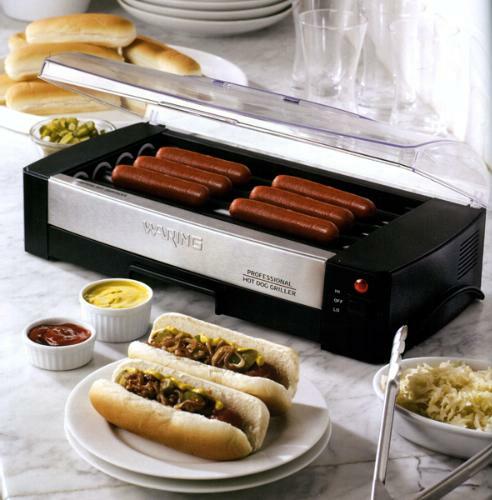 The hot rollers can warm up the wieners and keep them warm for seconds or thirds. 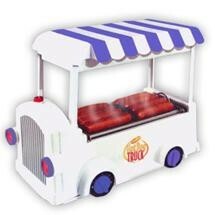 The Hot Dog Maker Truck won’t heat buns but it will cook more wieners on it’s stainless steel rollers in style. 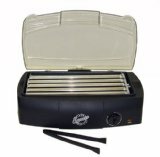 The Waring Hot Dog Griller has 4 non-stick rollers and a dishwasher safe lid. 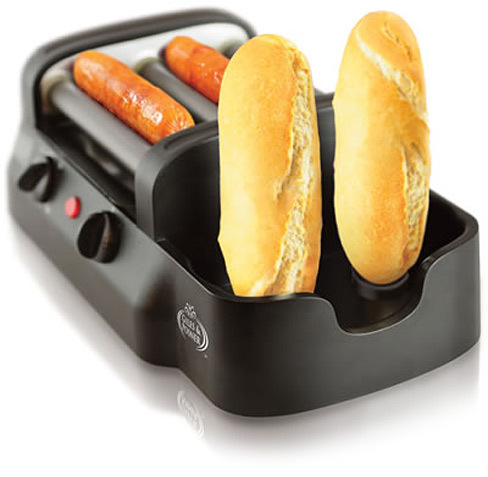 It will cook 6 wieners at a time in 8 minutes. 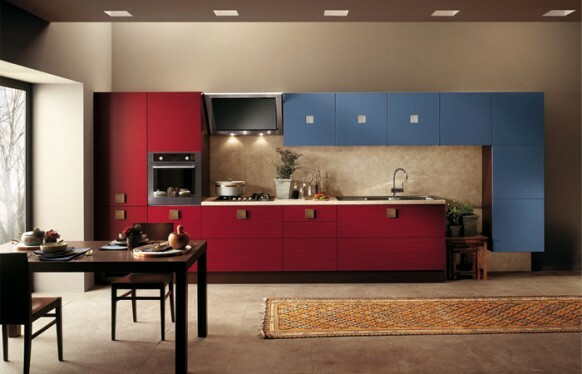 It’s more stylish and twice the price of the Emson Hot Dog Express with stainless steel rollers. 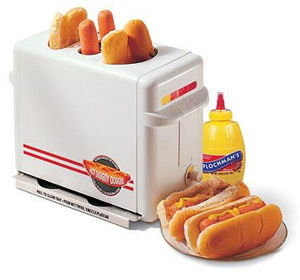 If all of this seems like child’s play to you then you may like this Hot Dog Steamer and Bun Warmer from Star. 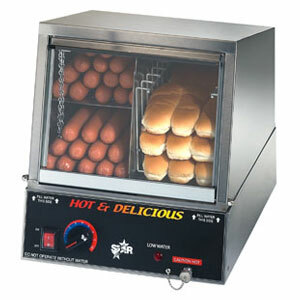 This commercial cooker will hold 170 wieners but only 18 buns. 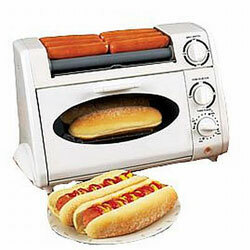 Star also makes Broil-O-Dogs Hot Dog Broiler and Bun Warmer. 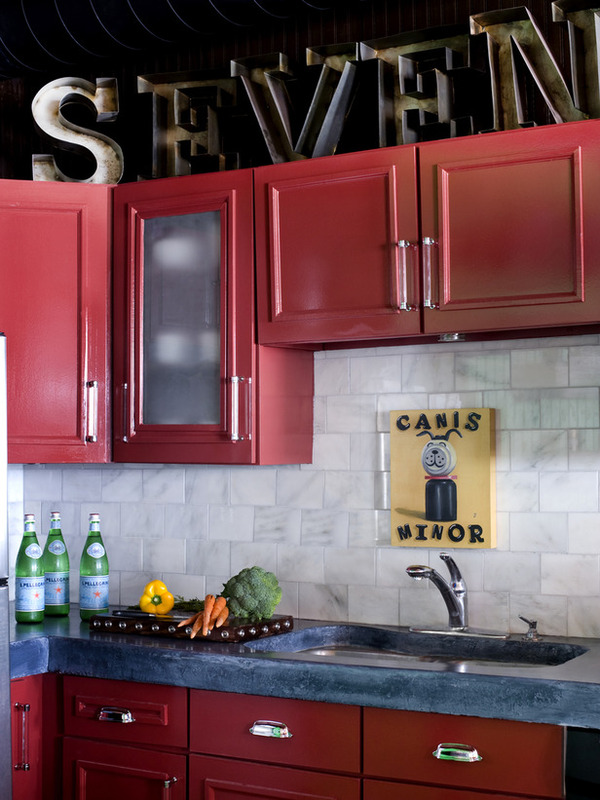 18 hot dogs are basted on the stainless steel wheel while 12 buns are warmed.